- Dr. Toy Classic Toys, “are toys you return to from your own childhood like the shiny, durable Radio Flyer red wagon, scooter, or tricycle. 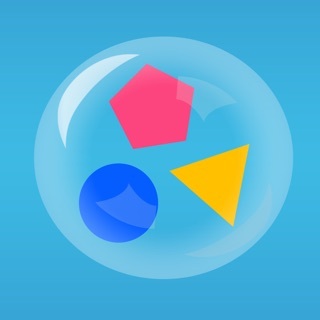 The traditional toys endure and continue to stimulate play." 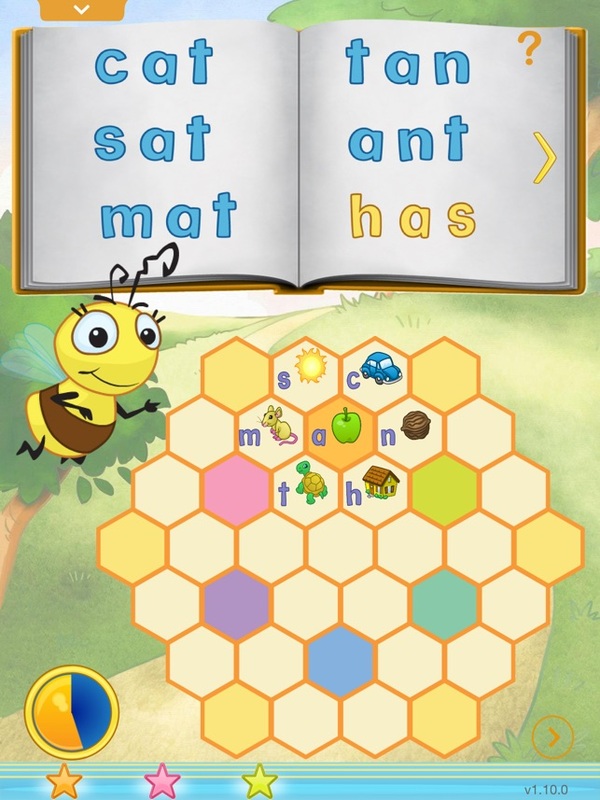 Every game in Reader Bee works together to create the golden “aha” moment when letters become words, words become stories and your child becomes a reader. 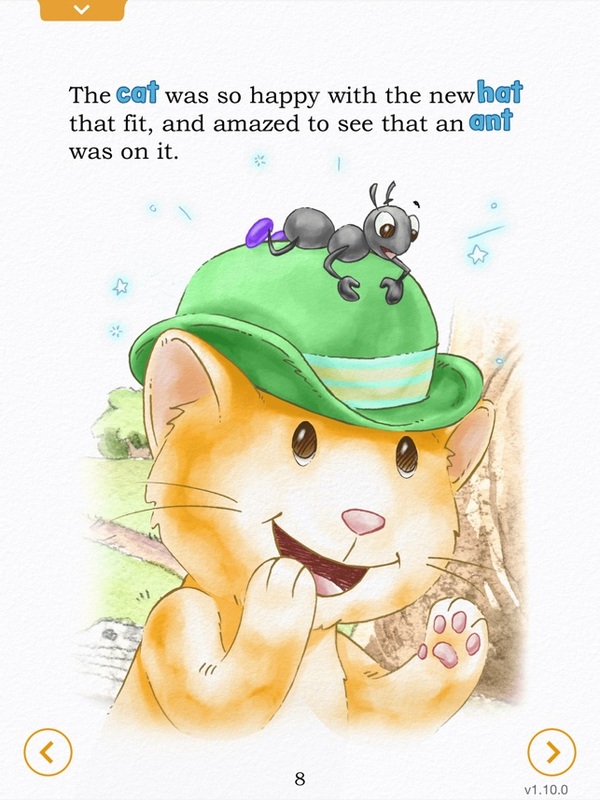 Learning to read with this Reader Bee app is a joy. 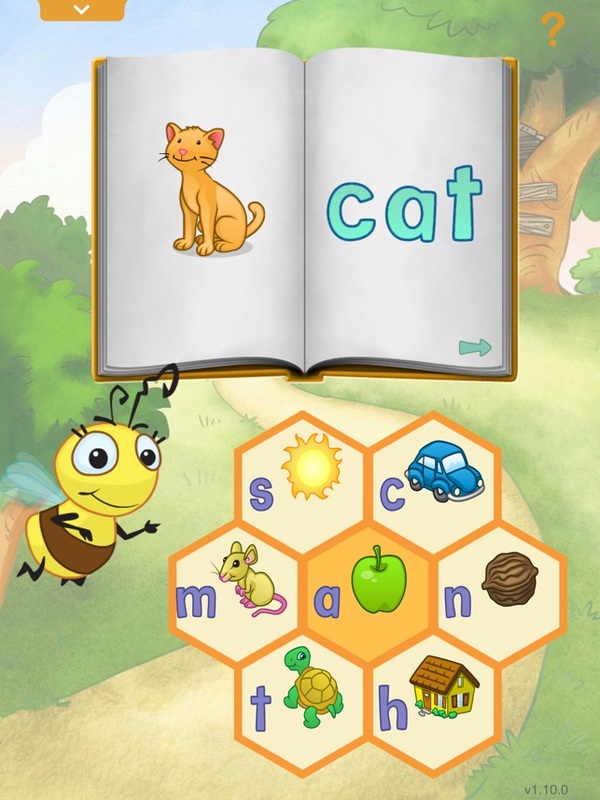 At Reader Bee, we have done research and found that that kids get just the right information at the right time for their growing brains to take in sounds and shapes of letters. 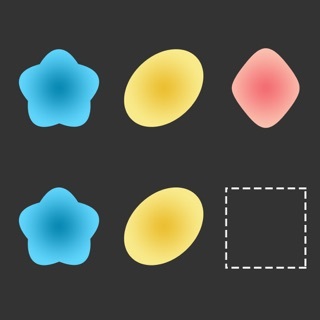 So Reader Bee chunks this information so that kids just need to work with six consonants around one vowel in a simple arrangement called a daisy gives them a physical experience of the vowel’s special place in words. They learn it with their ears and with their fingers as well as with their eyes – a dynamic combination that research shows creates strong neural connections. With just that one daisy kids can make real words. When you add the rest of the daisies, they have the whole alphabet at their fingertips. 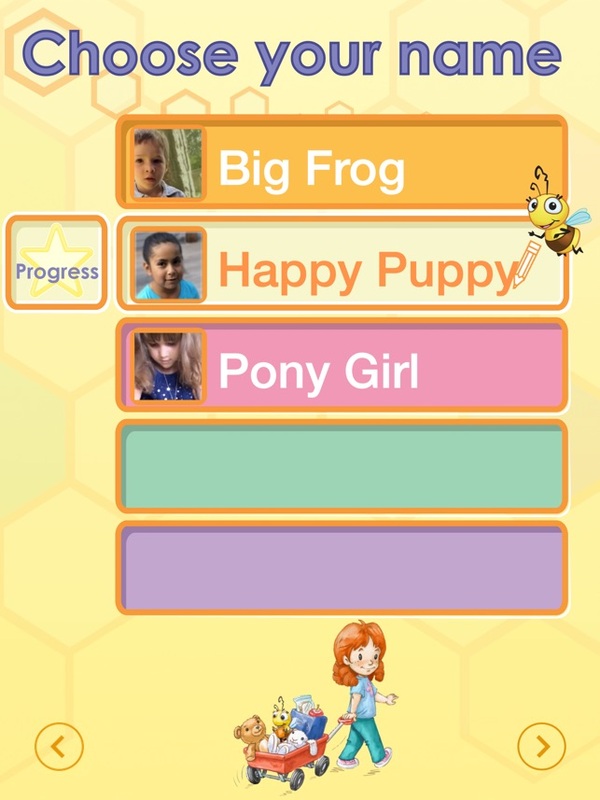 And now you can view their progress in the app on the progress screen. 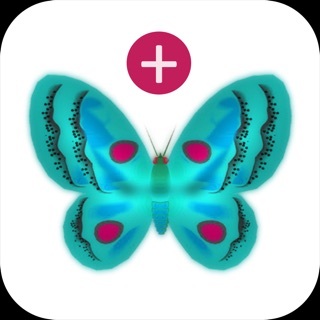 I was so excited to get this app for my daughter, but there is no sound. The volume is set to high and is working on other apps. Any suggestions? 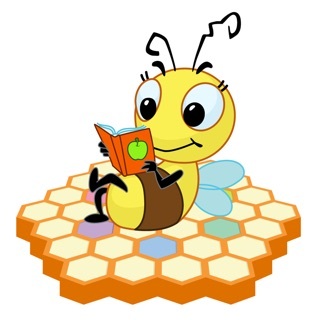 Reader Bee is a wonderful tool to teach reading. 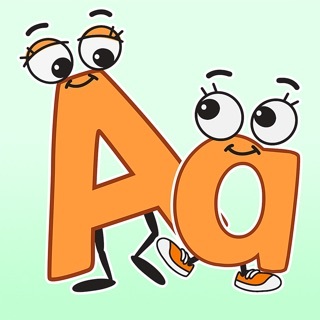 Children instantly become in engaged in learning the letter sounds, tracing and chasing letters, typing the words they have learned. Seeing the three letter CVC word embedded into the rich text of the story. In the story they touch the word and the character or item becomes alive so they see the meaning of the word. Also a one minute typing game shows the child how to spell the CVC words. 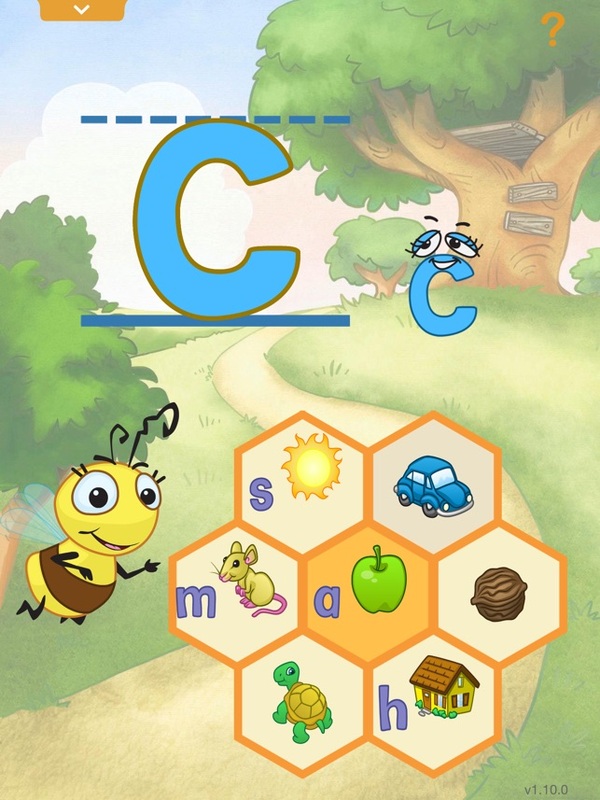 I have presented this APP to children from the ages two to ten years old, each child enjoys the app is wanting more time to play with Reader Bee.